Paratransit is an essential service and requires greater concern to make it affordable and comfortable. 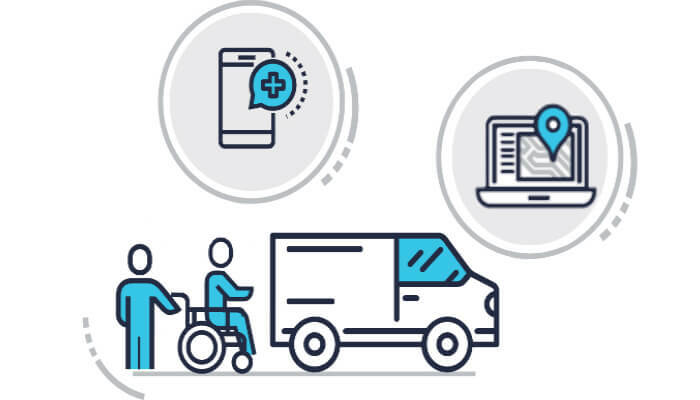 However, it is a complicated and costly system to provide transit service to the differently abled persons that led to the advent of paratransit dispatch software. Comparatively, provision of paratransit trips is costlier than the fixed-route trips. 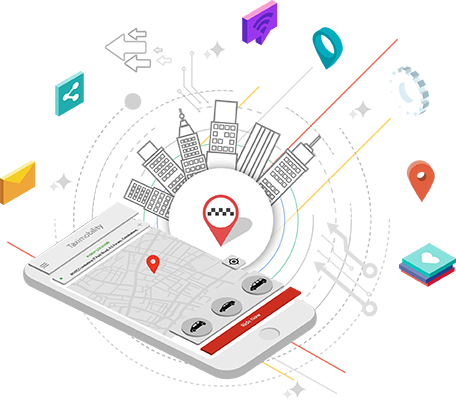 Optimizing the available solutions to make it feasible for users to get transportation at the right time is now a bigger concern.